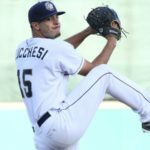 Former Top Speed Alumni Joey Lucchesi gets called up to the San Diego Padres. 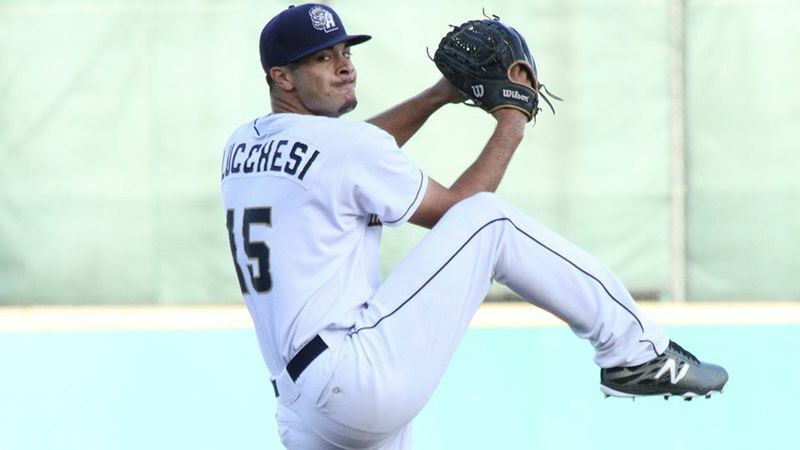 Lucchesi played for Top Speed in 2014 and was 4-1 in 32.1 Innings with 37 K’s and only 6 Walks. 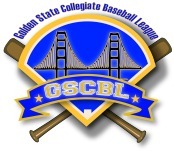 Top Speed has had 56 players move on to play Professional Baseball and Lucchesi is the first one to make it to the MLB! We wish Joey well as we know he will have a long and successful career.